Get in touch with us regarding employment opportunities. We look forward to hearing from you! Interested in working for a premier medical manufacturer that is widely recognized as an industry leader in machining and medical manufacturing? 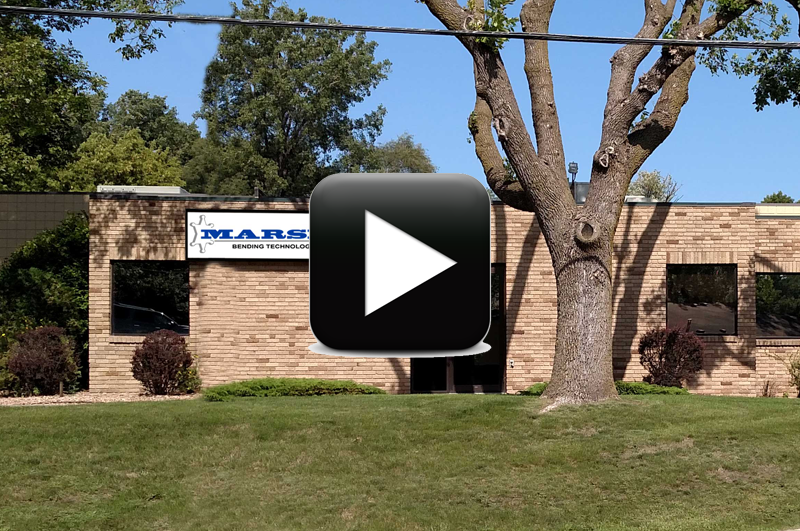 Marshall is a full-service machine shop whose core competencies include 2D and 3D bending, precision bending, and medical laser tube cutting. Open positions are listed below. This is a direct hire position, please no temp to hire agencies. This is an equal employment opportunity. CNC Swiss Machining, CNC Laser Tube Cutting, CNC Wire EDM, CNC 2D and 3D Wire & Tube Bending & Laser Welding.